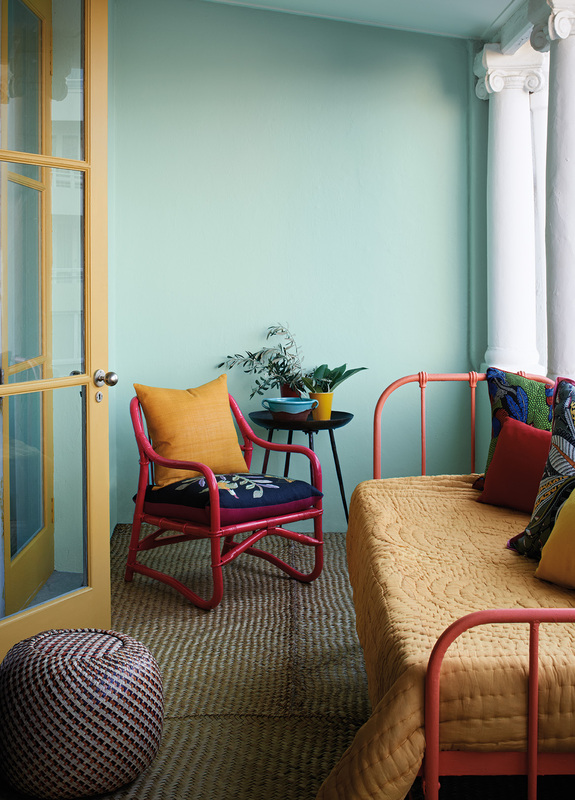 I always look forward to Plascon’s annual Colour Forecast – last year their ‘Dusk of Day’ colour ended up in my kitchen – I wonder what will end up in Ask Ashe Abode from this year’s palette? 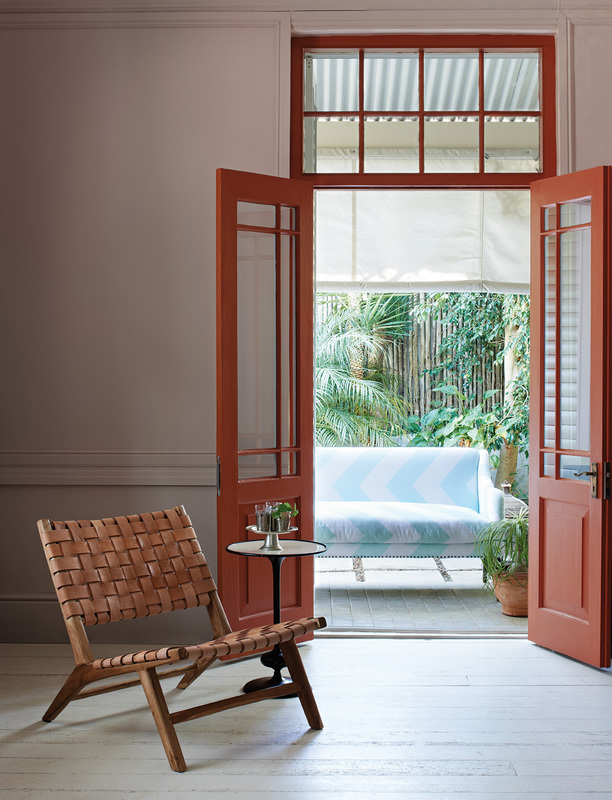 “Plascon’s Colour Forecasts are a blend of the latest trends both locally and internationally. 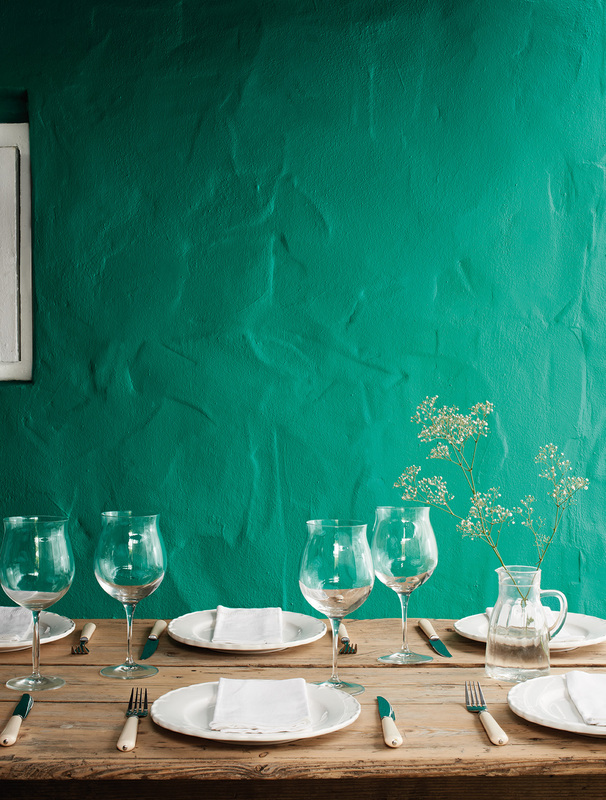 Each colour plays a vital role in translating the trends that we see in a multitude of industries,” says Anne Roselt, Plascon’s Colour Manager. For 2014, four key themes were identified and they all fall under one overall theme called ‘Colour Nation’ – referring to the ways in which colour defines our identities, our world and our experience of it. Urban Tribe – the unique aesthetics of countries like Brazil & South Africa, which showcase a sense of national pride, reflects a warm, grounded palette of contemporary brights, along with gold and black accents. Second Nature – this combines our busy urban surroundings with the calmer natural world in order to keep our lives balanced. It’s captured in a bright, vibrant palette of greens and blues, activated with bright yellow accents. 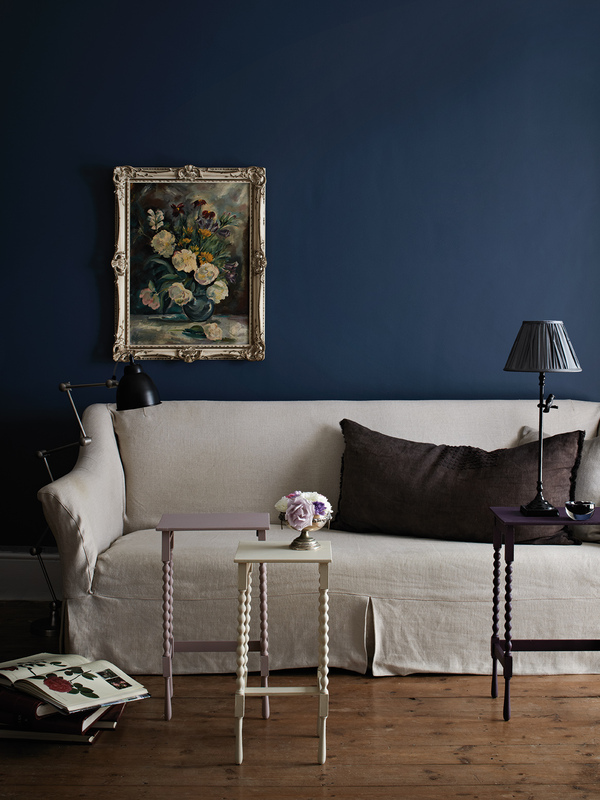 Calm Contrast – this palette shows a combination of classic pastels with grounding neutrals, plus dark blue and copper, creating a balanced, contemporary feeling. Inner Space – this draws on colour inspiration from the stars and skies to enhance a contemplative mood and is expressed through a collection of neutrals and blues for a deep, tonal palette. So in love with that navy blue!